Experience and passion are two words that best describe Tracy Callahan-Hennessey. Starting her real estate career as an investor in 1995 Tracy is passionate about helping her customers begin to create wealth through smart real estate decisions. Tracy's has a vast customer base ranging from investors, builders and residential buyers and sellers. Tracy Callahan-Hennessey lives in Palm Coast FL with her husband Peter Hennessey and her three children Patrick Callahan, Mackenzi Callahan and Marykate Callahan. The Hennessey/Callahan family enjoys the beautiful natural surroundings of Palm Coast and Flagler Beach spending as much time as possible on the beach or out on the water. Tracy and Peter volunteer as much time as they can to their children's schools and sports programs to give back to the community while still spending quality time with their children. Relocating to Palm Coast FL herself in 2005 Tracy focused on assisting families relocate to sunny Florida with compassion and diligence. 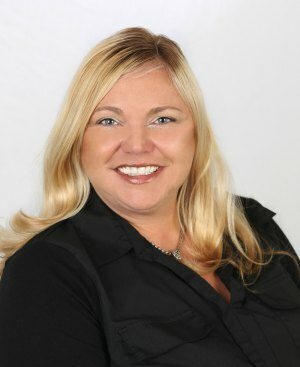 She has a strong customer base throughout Flagler County and is also a member of the Volusia County board of Realtors. Over the last decade Tracy has focused on working with investors, developers and builders. 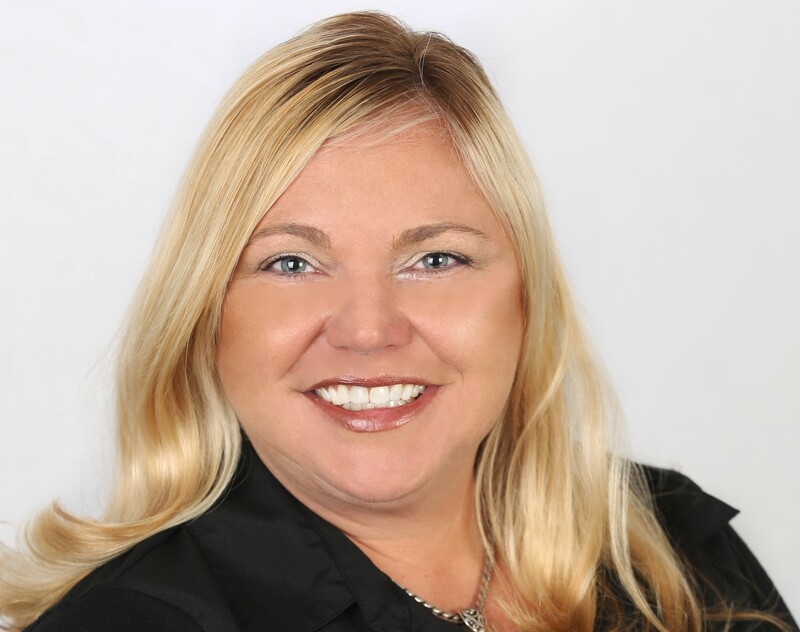 Tracy provides an exceptional residential service to her customers and has grown a specialized team, so her customers receive the best level of expertise in all phases of their real estate transaction. From residential buyers, sellers, novice investors to the most experienced real estate developers The Hennessey Home Team will provide the very best care and expertise in the industry. Over the course of her career she has worked with builders, investors, home sellers, attorneys, probate sales, short sales, foreclosures and home buyers on every level. Tracy is a leader among Flagler County real estate agents ranking #13 out of 1400 active agents in 2017. She prides herself on being a consistent top performer who is satisfied only when her customers are satisfied. As every home is different so is every client and their situation, Tracy will go above and beyond to ensure your purchasing experience runs smoothly while negotiating the best deal for you. Tracy’s goal is to help you satisfy your home ownership needs. © 2019 Flagler MLS All rights reserved. Information deemed to be reliable but not guaranteed. 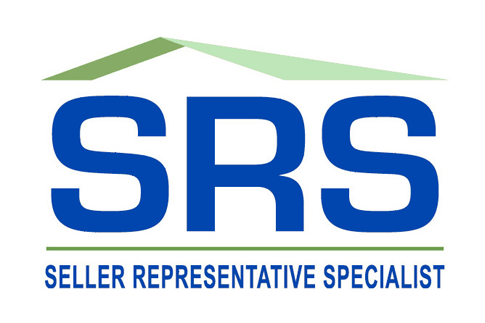 The data relating to real estate for sale on this website comes in part from the Broker Reciprocitysm Program. Real estate listings held by brokerage firms other than RE/MAX Select Professionals are marked with the BR logo and detailed information about them includes the name of the listing brokers. Listing broker has attempted to offer accurate data, but buyers are advised to confirm all items. Information last updated on 2019-04-20.